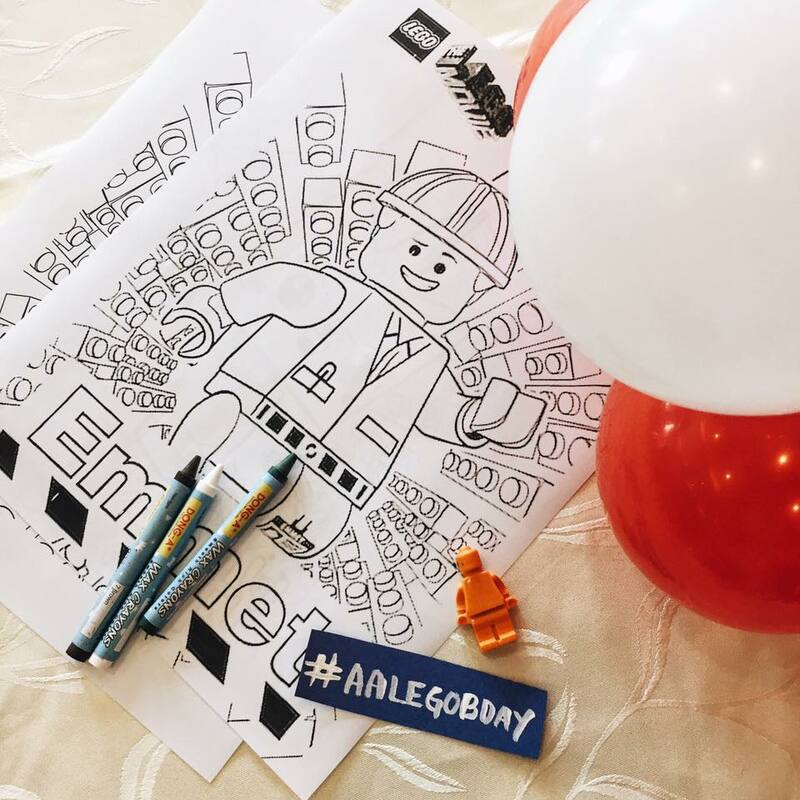 #AALEGOBDAY + How to plan a LEGO Party! 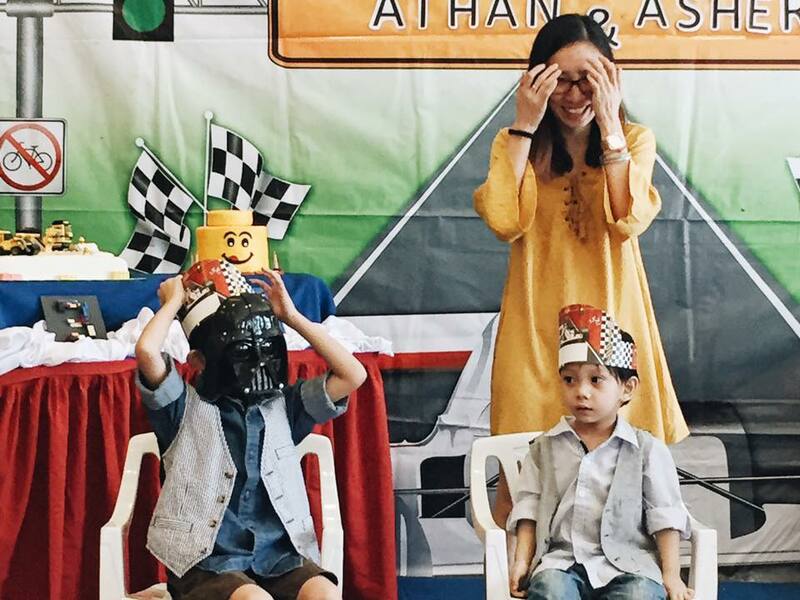 Last year, Athan turned 7 and Asher 3 years old. Those two are the crucial age for boys to have their birthday parties and I suggested to my husband to just give them one big party instead of separately to lessen expenses. You have to be practical and I know the kids will enjoy a big party more than having it done separately, but on a smaller scale. I have to thank Pinterest for this one! If it's your first time to plan a party for your kids, you can get tons of ideas from Pinterest and even pin your favorites so you won't forget them! :) This app was really helpful all throughout my planning. 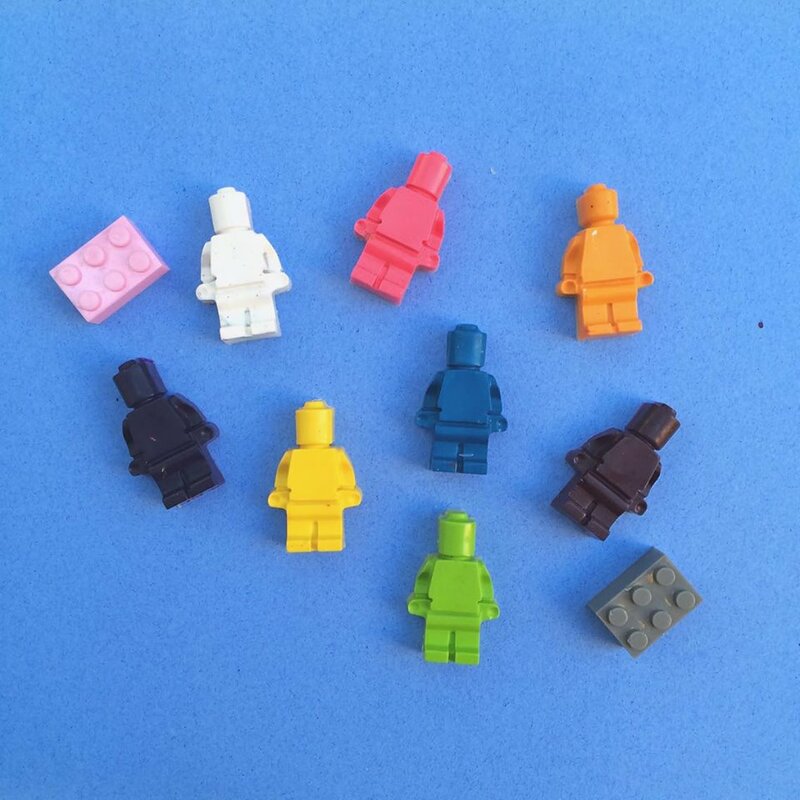 I downloaded the app on my phone and would type "Lego themed party" on the search bar and a lot of photos will appear. 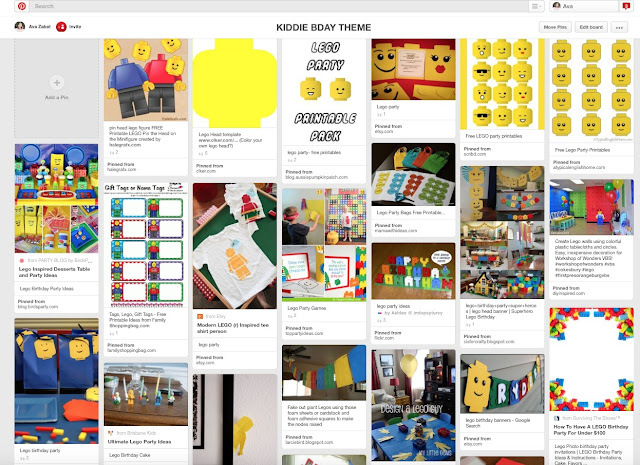 Pinterest is a great way to find inspiration. The venue that we chose for their double celebration is Aristocrat Manila. The one found on Roxas Boulevard. We picked the place, because they have big function rooms, known and trusted for their good food and their price was able to fit our budget. We expected 70 people for our party and they gave us a room that could accommodate a 100. How perfect, right? Now, of course we added our Lego touches to finish it up! Inside the bag is one box of Lego mini figure that we bought from Greenhills, but you can also buy at Divisoria. I heard they have bigger discounts there if you buy in bulk. 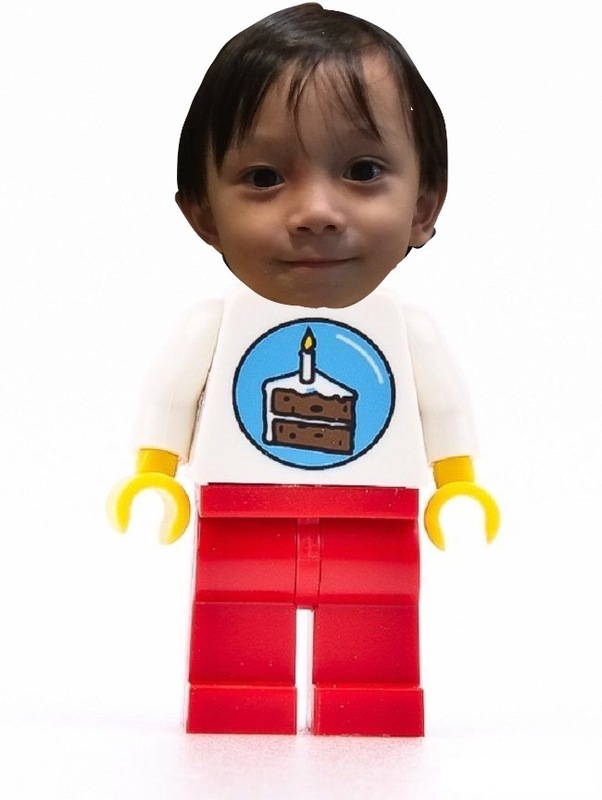 :) We also had Lego block eraser, stickers and lastly, two mini figure crayons! Sorry I won't be able to take a photo of the other content cos I clumsily and didn't have any sleep before the big day, so I forgot to take photos of them. :( But these are some of the crayons I made using a Lego molder! 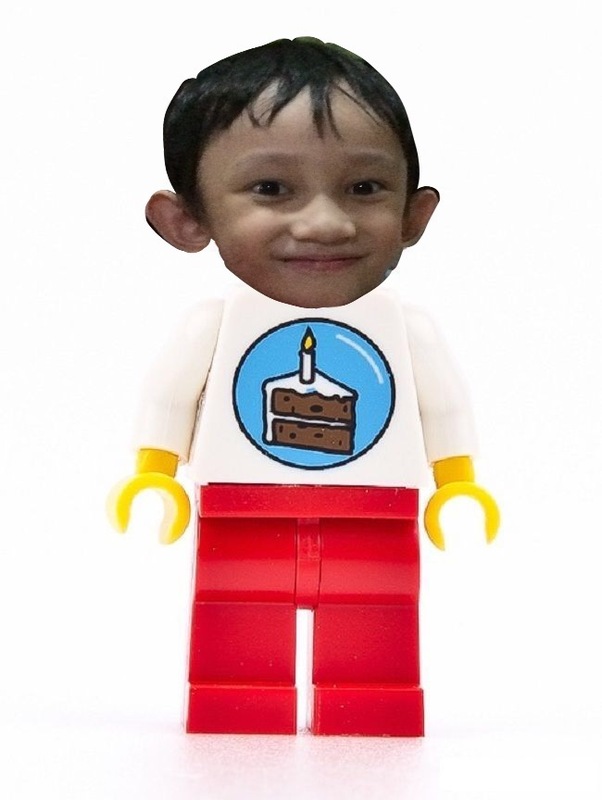 :)You can buy them at the Lego Store at Kidzania, BGC. Oh and I also made the banner infront of the loot bag! 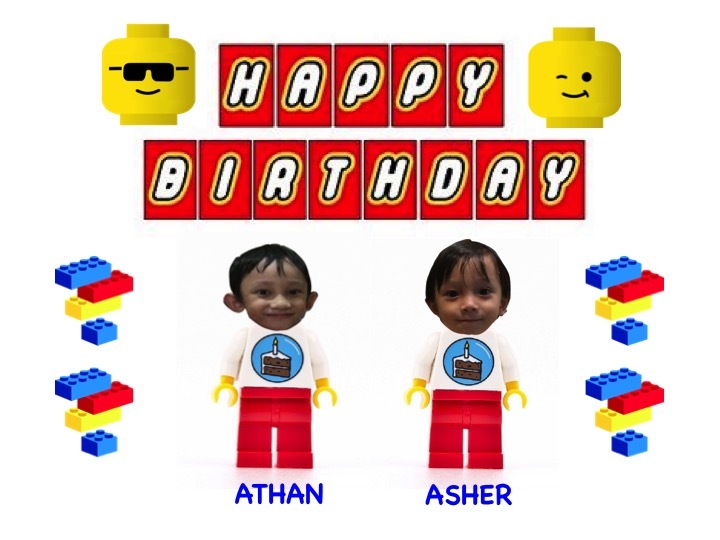 I got the Birthday Minifigure from Google and replaced them with Athan and Asher's head! Hihihi! I used the app PicsArt on my phone to merge the Birthday Minifigure and the cute head of the boys to it. :) You'll be surprised on the many things you can do now on your phone! I didn't even need photoshop on my desktop to accomplish all these! Also had printed out coloring sheets! The Hubby also created Lego Numbers on base plates - 3 for Asher and 7 for Athan! And the two beautiful cakes! The left one is a homemade fondant cake by Mom. She worked on it day and night and topped it off with really cool construction themed Legos. I just assisted in decorating the Athan and Asher on it using edible pen! :) The Lego Head cake, we had made by a former college friend of mine that now runs a cake business - The Pixie Baker. Her works are amazing and she delivers promptly! 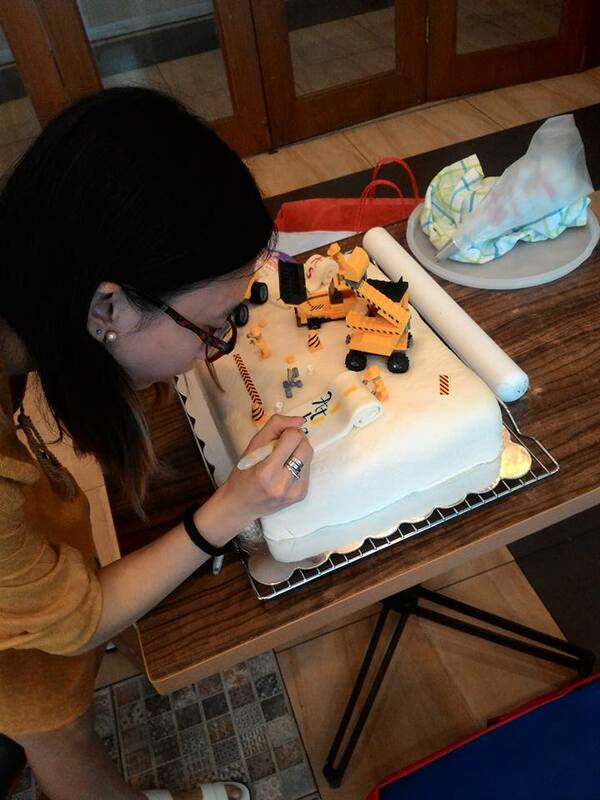 We're beyond happy with the cake! Next up, the other game that I had was "Guess how many Legos in the Jar" :) A lot of people tried guessing and this was mainly targeted for the adults. We chose the winner according to the closest number. There are 70 bricks inside the jar and the closest guess was 69! But of course, no party would ever be complete without the wonderful people you can share it with!